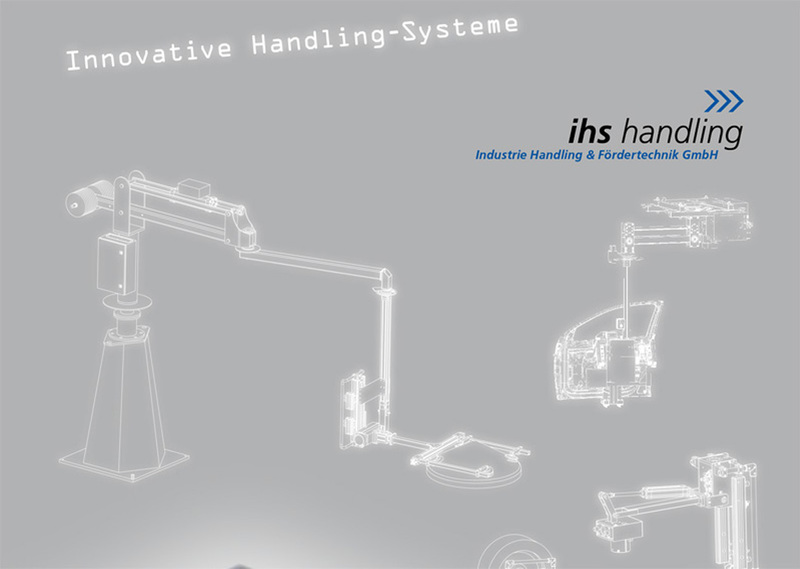 ihs handling is one of the most modern suppliers of innovative handling systems. 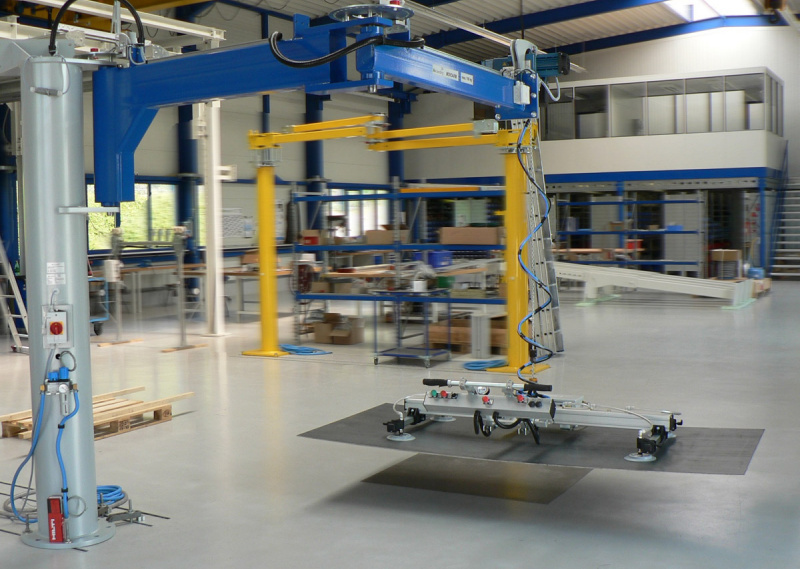 We deliver everything, from simple lifters to a semiautomatic handling system for weights between 5 kg up to 1.5 to. 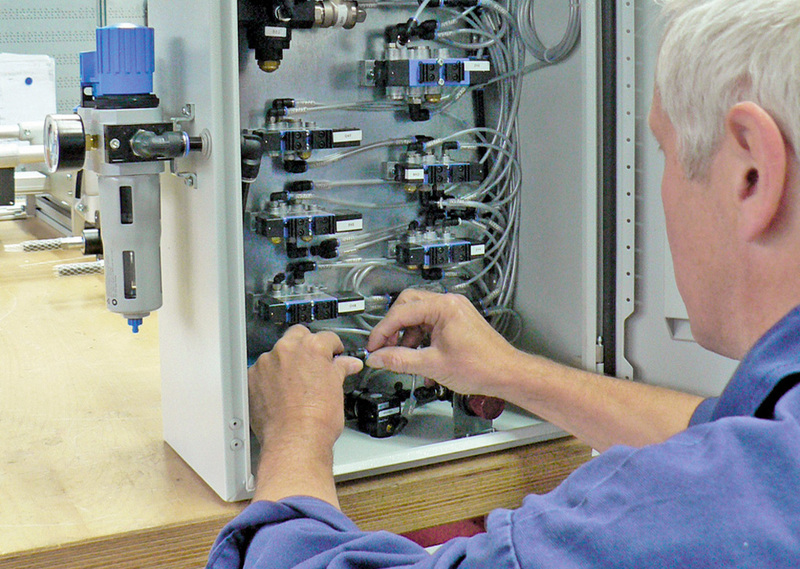 You get planning, design, production, assembly and launch of our manipulators and handling systems from a single source. We are looking for motivated and engaged staff with passion for "moving" technology. Look at our innovative, different and powerful manipulators and handling products. The MOVOARM MA is mostly used for our customers in automotive industry. 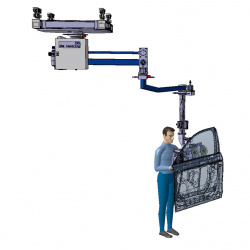 Our favoured door assembly manipulators are based on it. 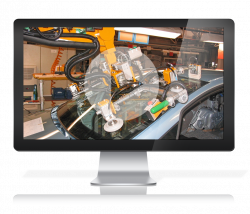 You can find them in many automotive factories all over the world. We show you our products! Some examples of use assemblied by ihs handling. 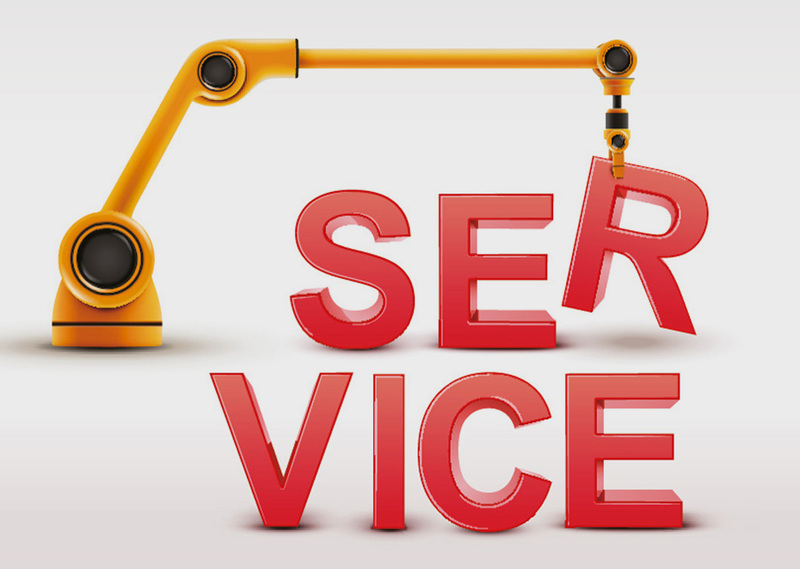 Download our image brochure and get and overview on our service. We'd like to support you with our service and downloads.